Located at Ardmore, close to the motorway. 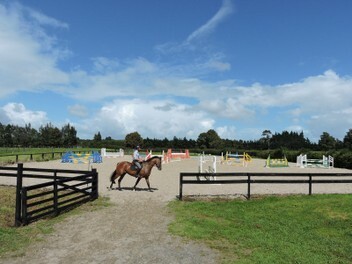 Horse grazing at a well fenced and maintained 50acre property with an all weather arena. Grazing only: $57.50 per week per horse.